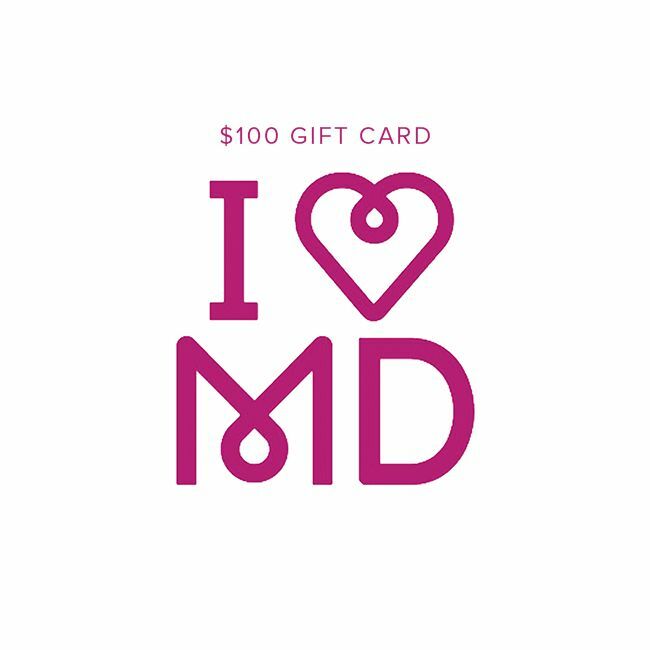 Give the gift of sewing with one of our Modern Domestic gift cards! To be shipped from or picked up at our retail store in NE Portland (422 NE Alberta St.) OR Lake Oswego (17660 63rd Ave). (If picking up in-store) - Location for pick-up (Alberta St, OR Lake Oswego). Any message you'd like the recipient to receive with their gift card.